1 acre with beautiful view outside city limits! 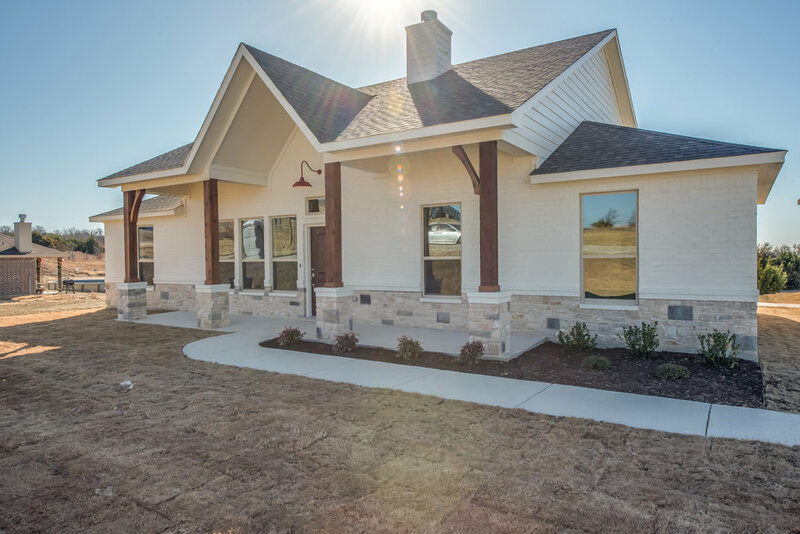 Beautiful new build from Remington Homes based out of Aledo! 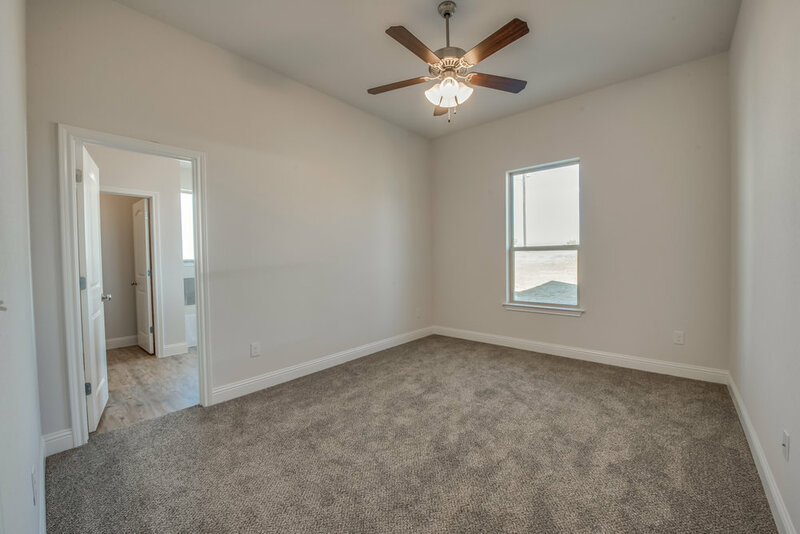 Open floor plan with split bedrooms and 3 separate patios! Builder uses engineered slab foundation, decorative front door, generous landscape package, 24x36' shop with bay entry and personal entry. 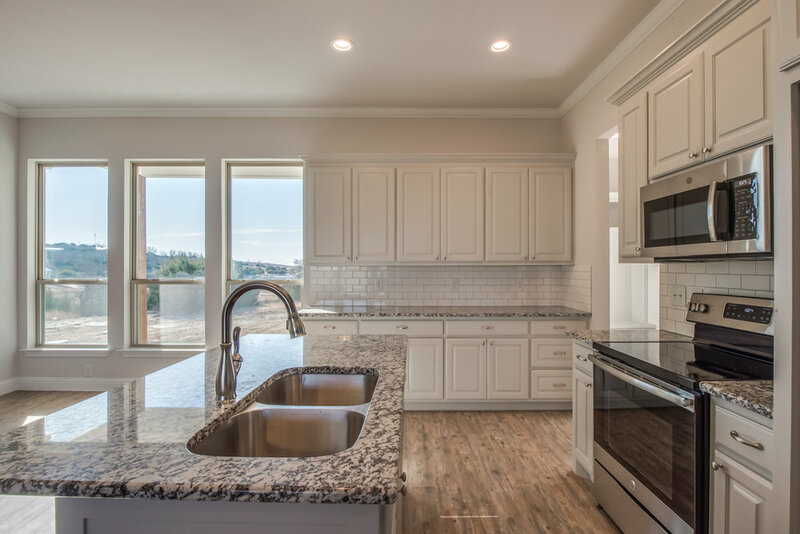 Granite counter tops throughout, GE appliances, hardwood cabinets, Delta faucets, garden tub and separate shower in master bath, and many high efficiency upgrades for energy savings. 1 year workmanship warranty, 2 year systems warranty and 10 year structural warranty. If purchased early enough, buyer can choose paint color, granite options, faucets and flooring, and decide on other upgrades available. No city taxes and beautiful country views! Come see! I absolutely love this farmhouse in the country! It blends modern technology with the rustic feel so perfectly! Beautiful stone fireplace with large rustic wood mantle. 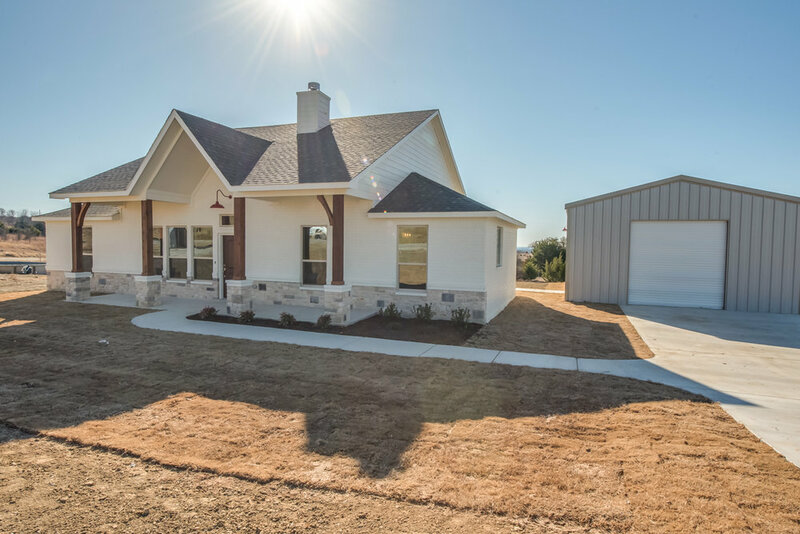 The floor plan flows so perfectly, walking into the main living area feels so cozy and over looks the kitchen and dining area that have large picture windows and show off the Parker County Country views! I have been in many builder's spec homes helping buyers, and I am so proud to represent Remington Homes. I can vouch for their customer service, and their finish out is unparalleled when you compare to many other builders, especially looking at price per square foot, and how they do NOT cut corners with quality!